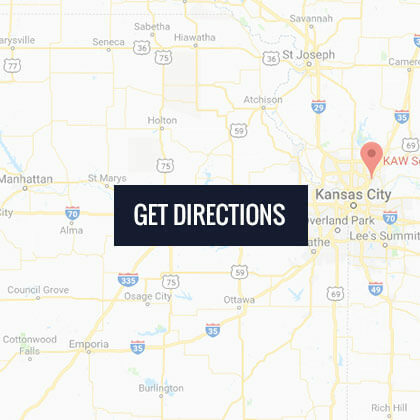 Learn more About KAW Services and the company's long history. 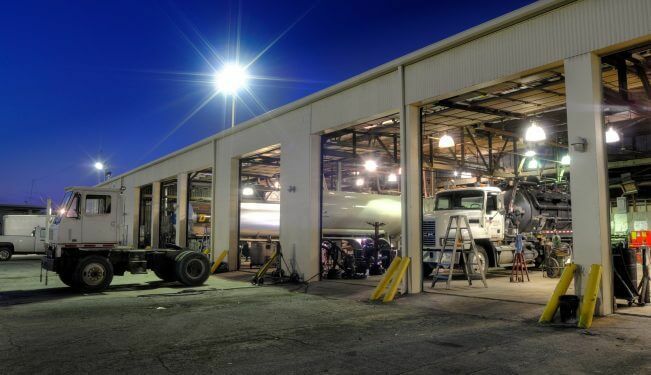 For nearly 90 years, KAW Services has been a family-owned company serving the tanker transport industry to the highest standards. Though that has never changed, much else has. In 1930, Fred Suddarth and Lefty Holwick founded the KAW Transport Company. They specialized in hauling gasoline for the Standard Oil Company of Indiana. Over the next decade, KAW grew with Standard Oil until we were a dominant fuel hauler in Kansas and Missouri. Investing in a line of gas stations, the Old Dutch Mills, proved a natural extension of the company in the 1940s and 1950s. By 1960, KAW Transport had grown to a fleet of more than 100 gasoline, diesel and asphalt trucks hauling Standard Oil product. As competition in the fuel hauling industry grew, KAW diversified. We began hauling for more companies, carrying more products, and expanded into Louisiana, Texas and Oklahoma. 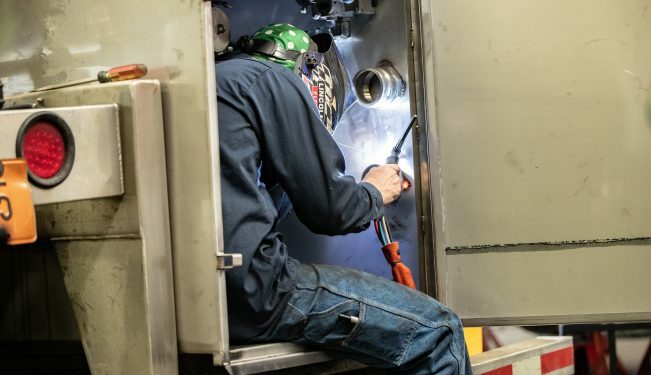 Along the way, KAW built expertise in the cleaning and maintenance of tractors and tanks, leading to the construction of our own shop and tank cleaning rack. In 1998, the third generation of KAW ownership, the grandsons and granddaughters of Holwick and Suddarth, decided it was time for the company to capitalize on their cleaning and maintenance expertise. They sold their fleet of 200 tractors and 350 trailers, specialized solely in tractor trailer repair and tank cleaning, and haven’t looked back. Today our repair shop offers a wide range of services, including preventive maintenance programs, major modifications and accident repairs. Our tank cleaning facility provides the most complete tank cleaning service in the region. Our parts warehouse is always fully stocked. And our ISO-container depot is the perfect spot to have them stored, repaired, and washed out. 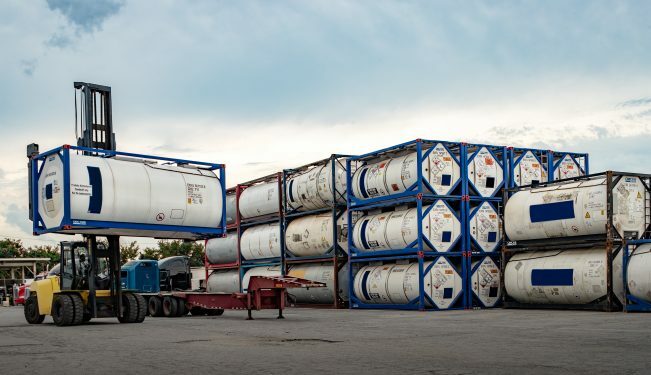 We are proud to serve the bulk transport industry, which is so instrumental in keeping our country fueled, supplied, and running smoothly.